Desander is intended to remove the particles of 40-100 micron in size from the drilling mud. 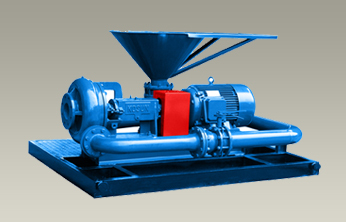 Depending on the rated capacity, the quantity of hydrocyclones can vary. Improved and innovative design, as well as fine balance of cylinder and screw conveyor provides the process continuity for a long time. 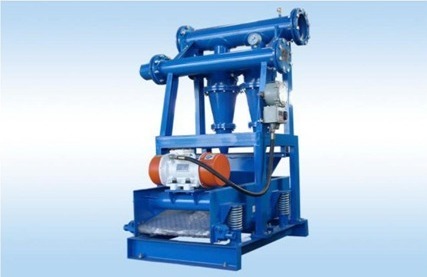 SLH Mud hopper is an important part of the drilling mud treatment system; it is designed to mix the drilling mud and solid particles, contained in it, to the state of suspension and for keeping the mud homogeneity. 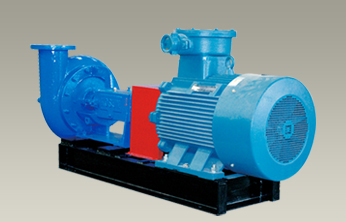 Centrifugal pump is mainly used in the oil and mining industry. The passing parts are made of bearing cast iron, resistant to heavy drilling fluid. 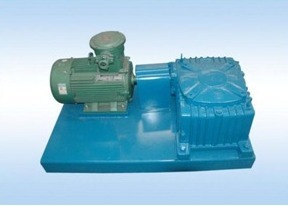 Submersible Slurry Pump is designed for pumping the liquid mud while wells drilling. 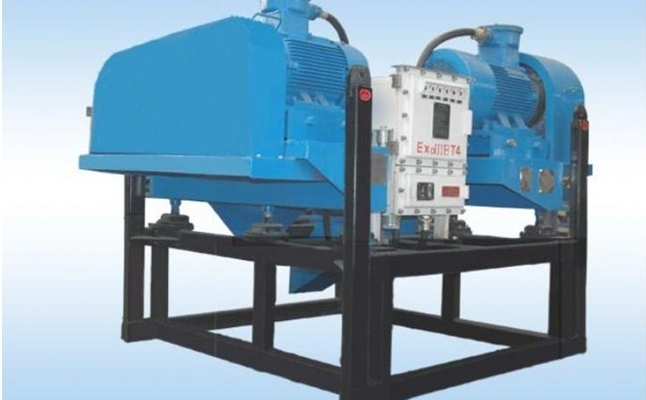 And it can be used as a charging pump for the main mud pump. 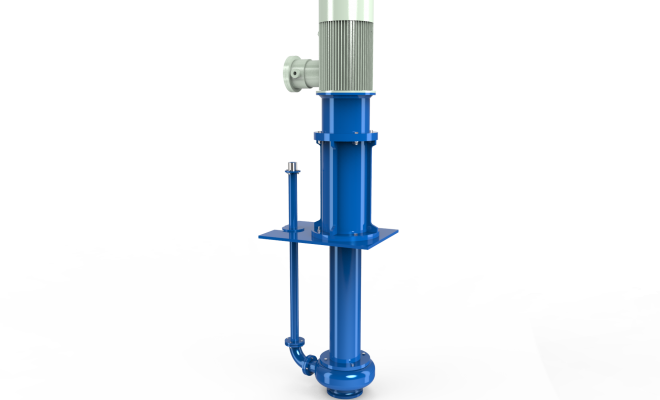 KOSUN MA series mud agitator is an important part of the mud cleaning and circulating system, which is mainly used to agitate and mix the drilling mud to prevent solids particles from settling in the circulating tank and to stabilize the performance of drilling fluids. 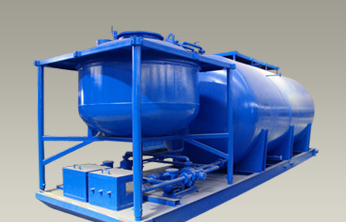 Mud tank is an indispensable part in mud circulation system, and it can complete weighting, mixing, solid-liquid separating, degassing and other processes. Mud tank can be made on customer's request.